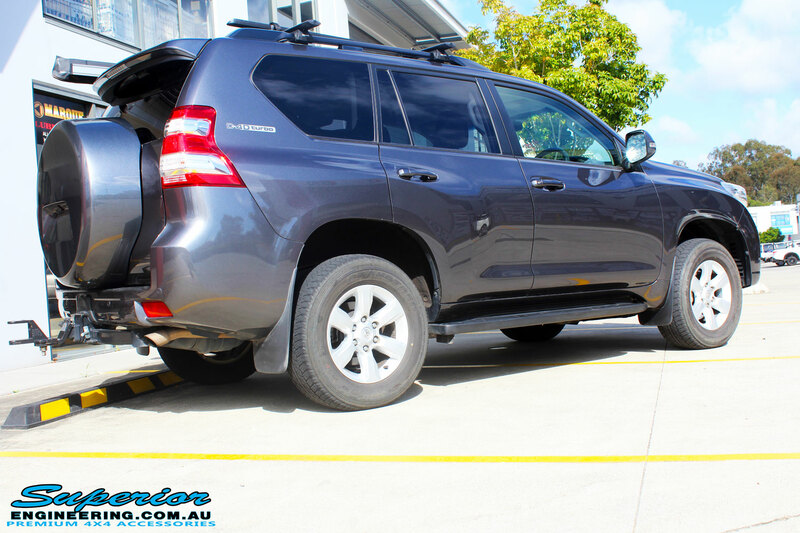 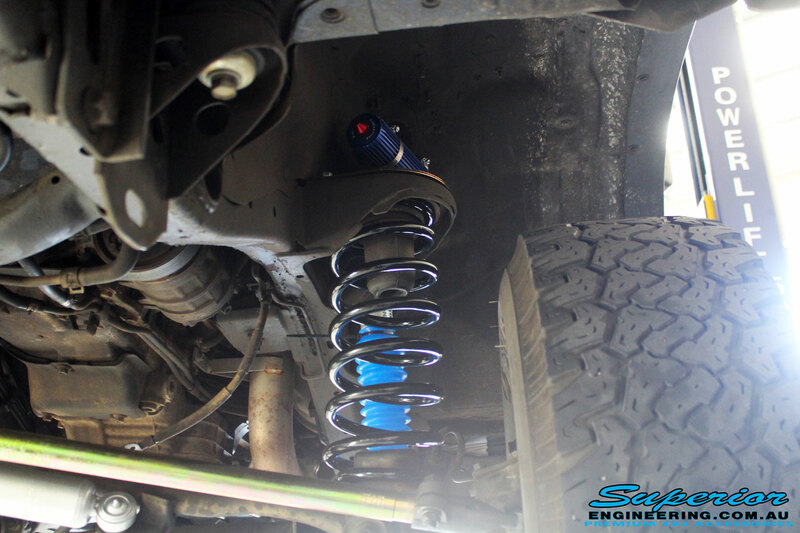 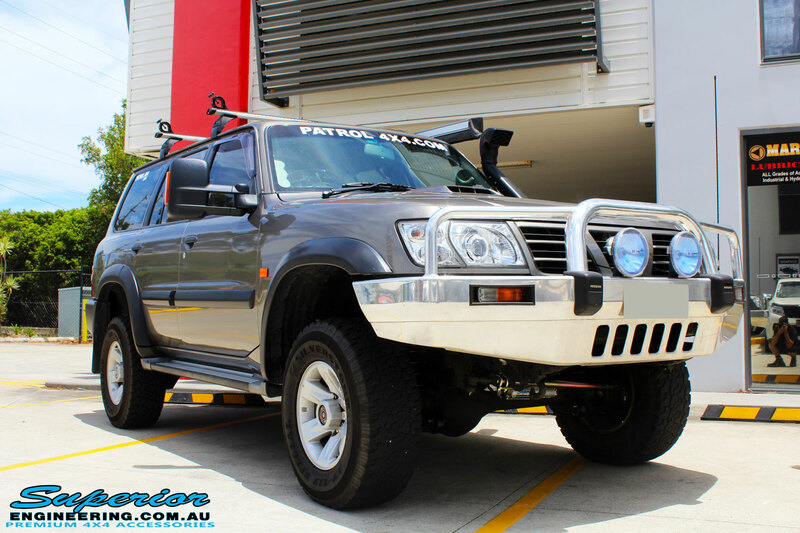 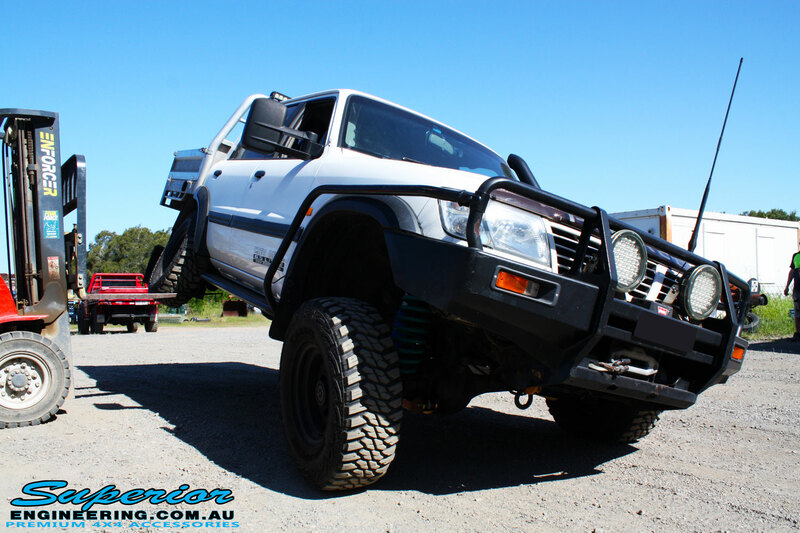 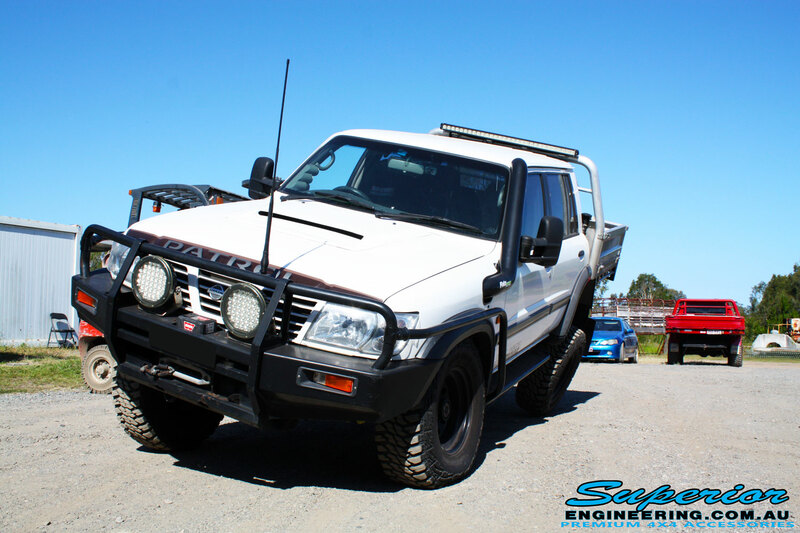 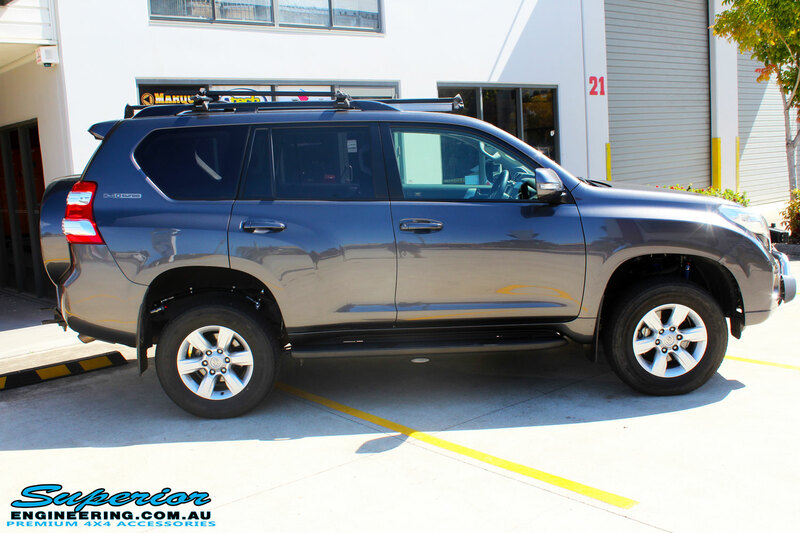 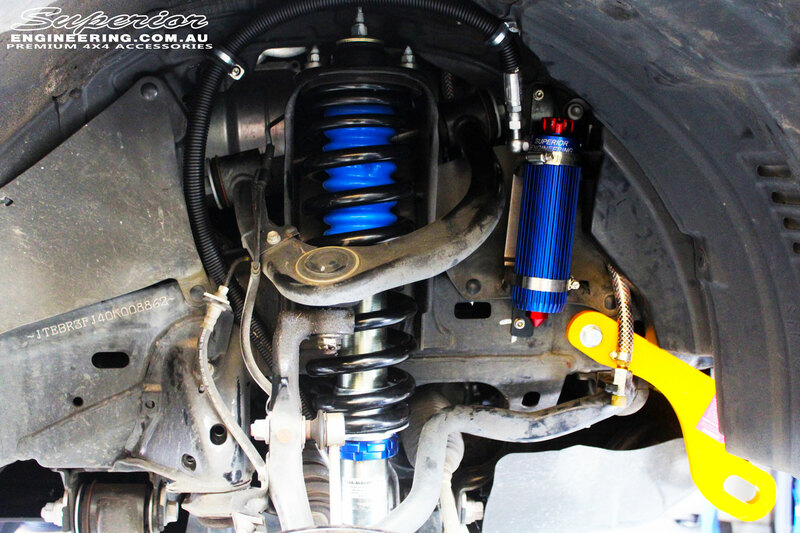 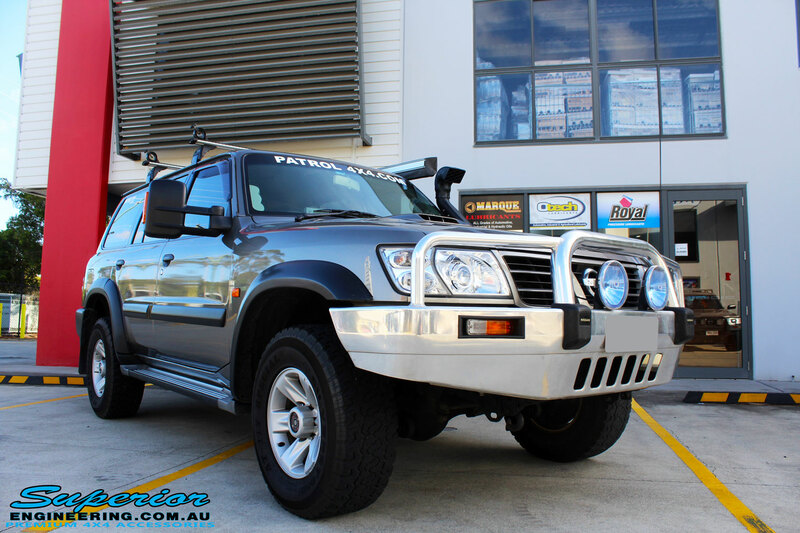 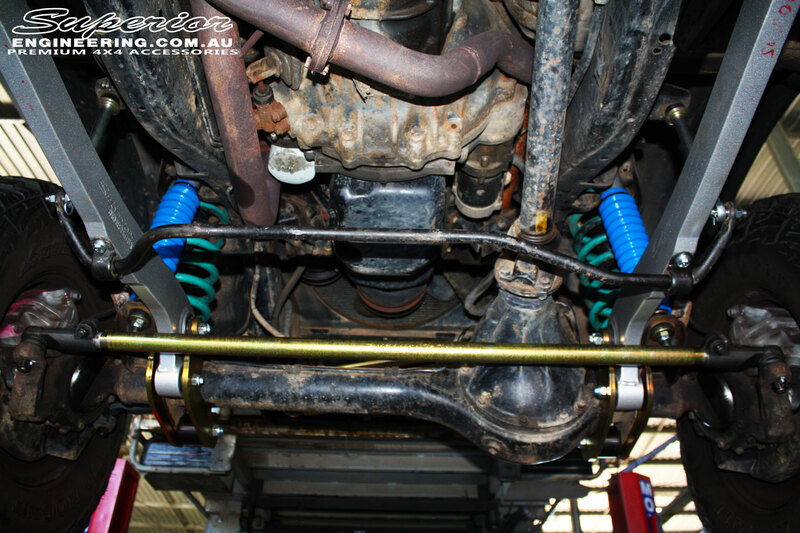 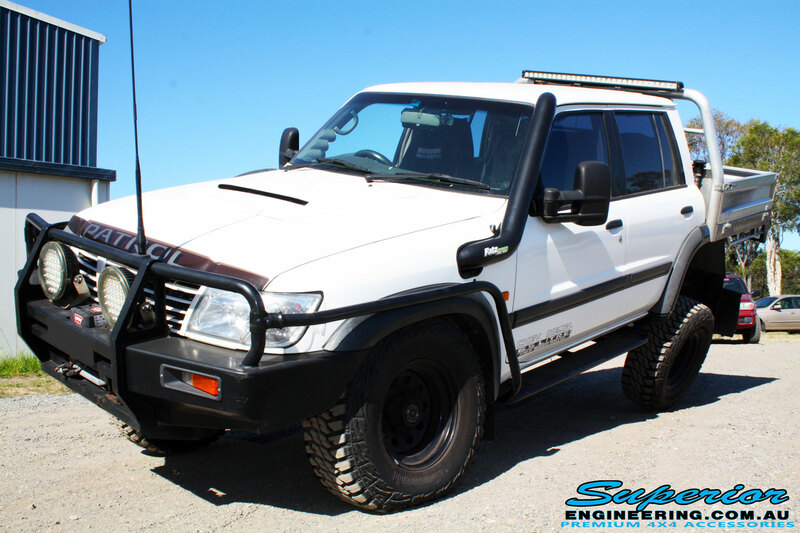 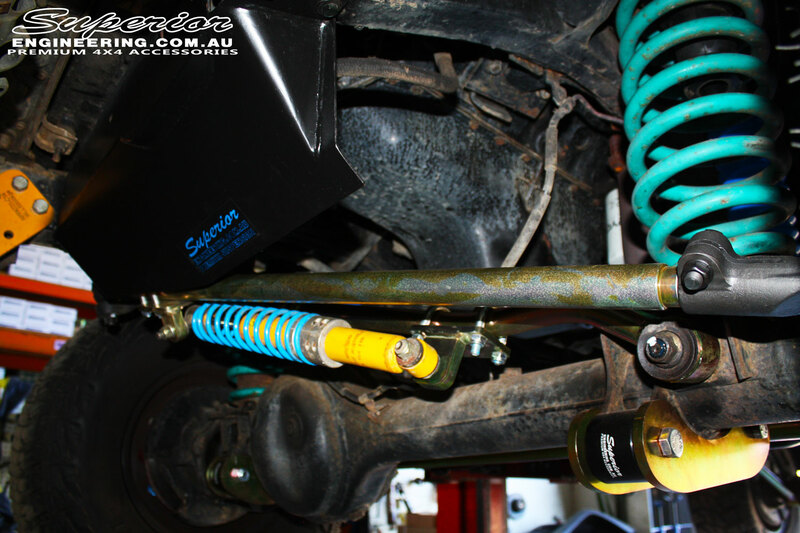 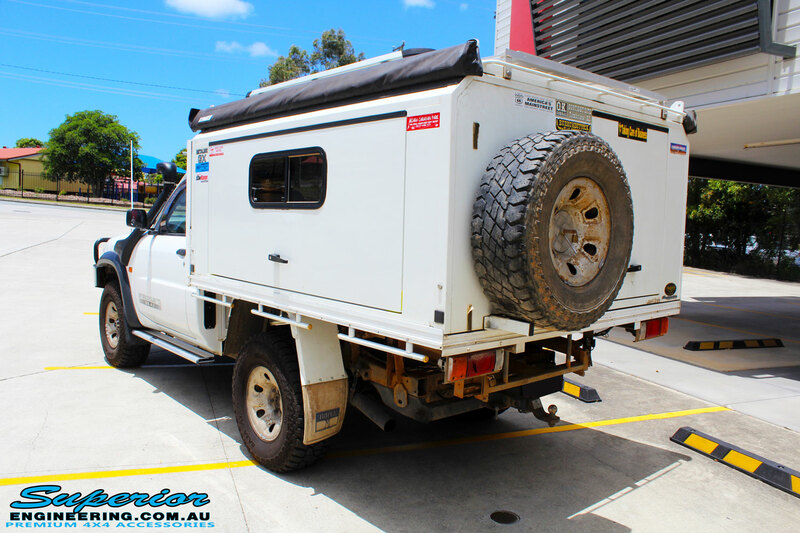 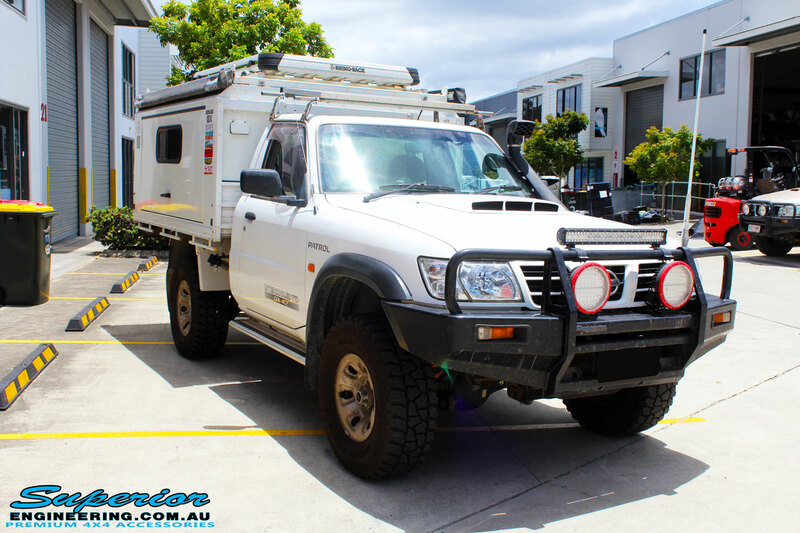 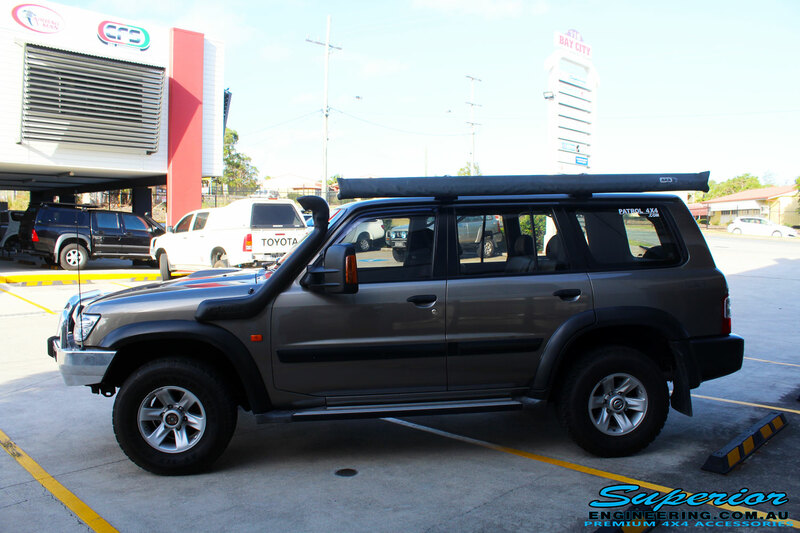 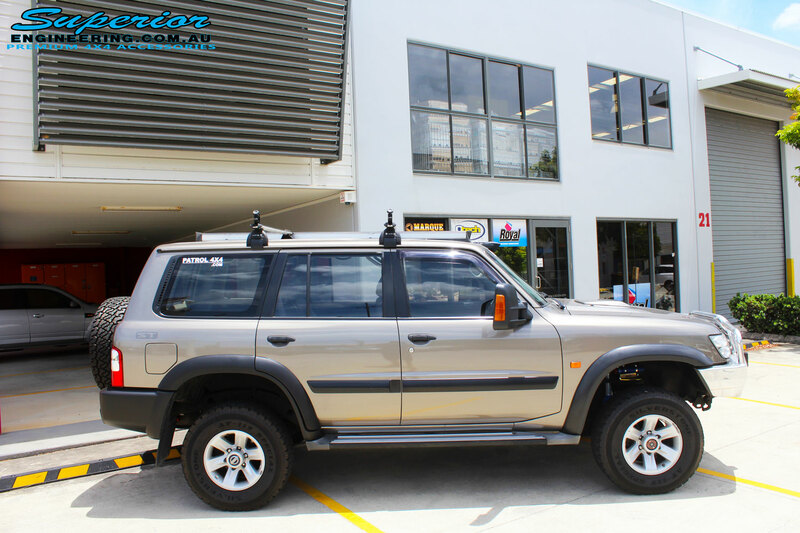 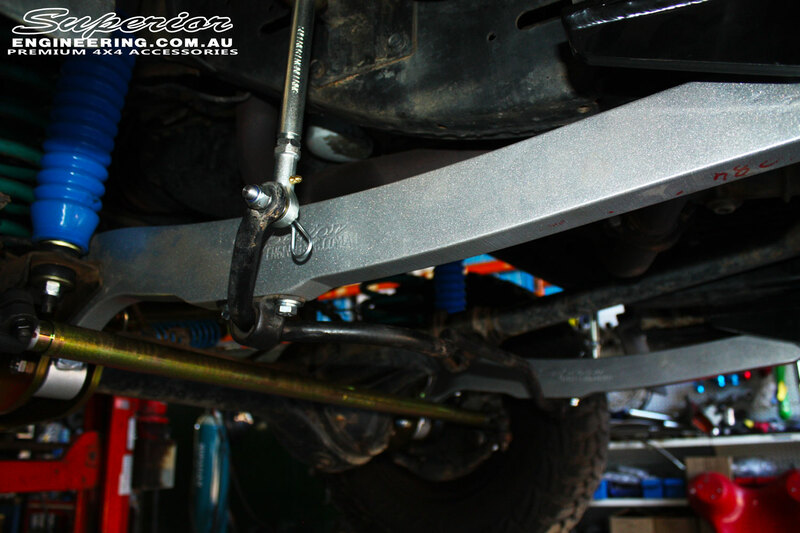 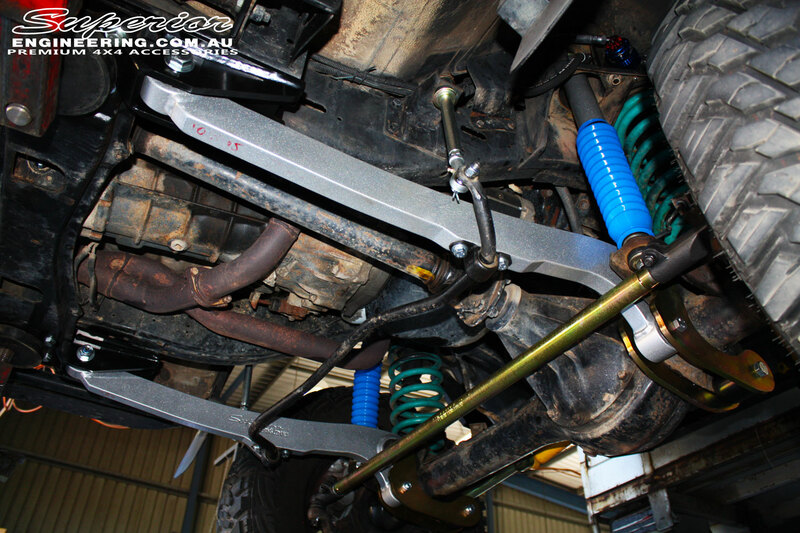 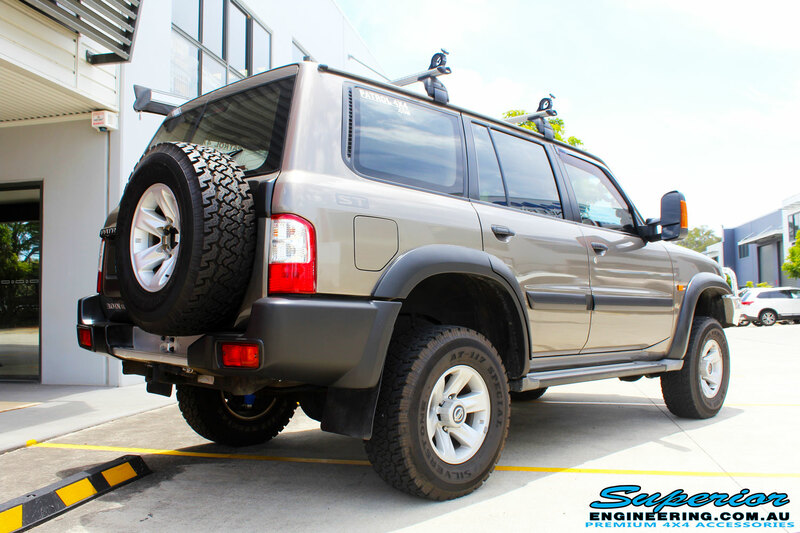 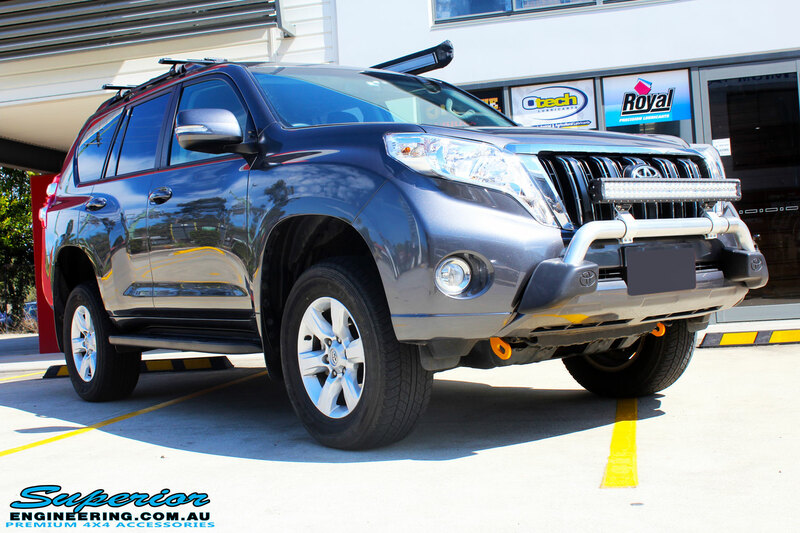 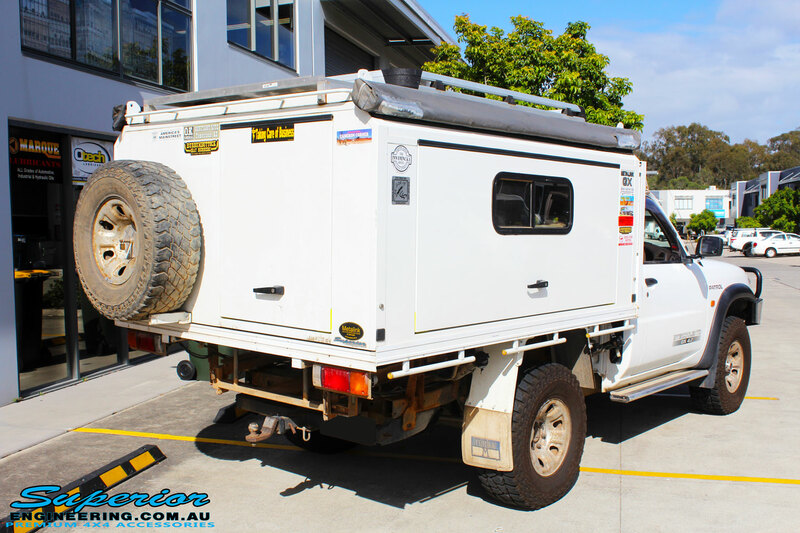 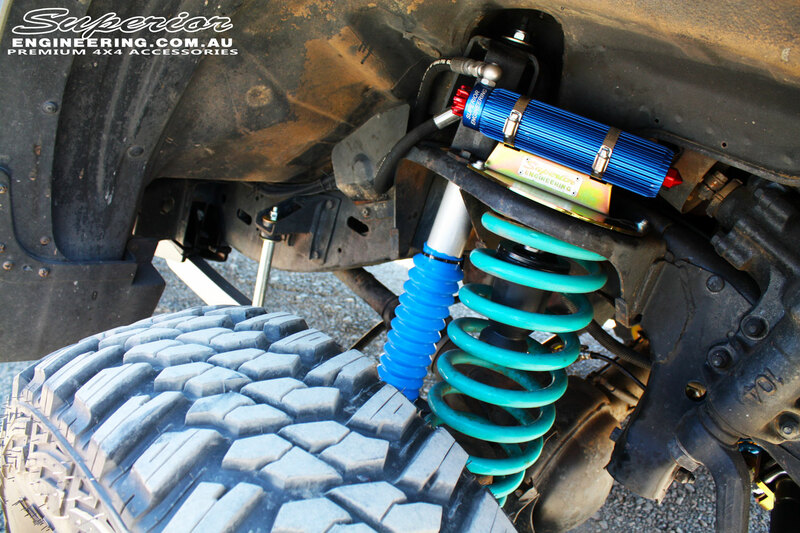 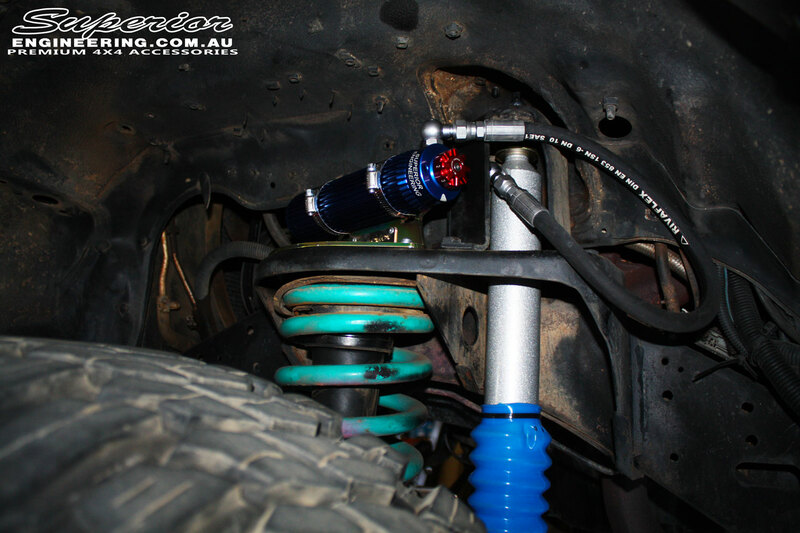 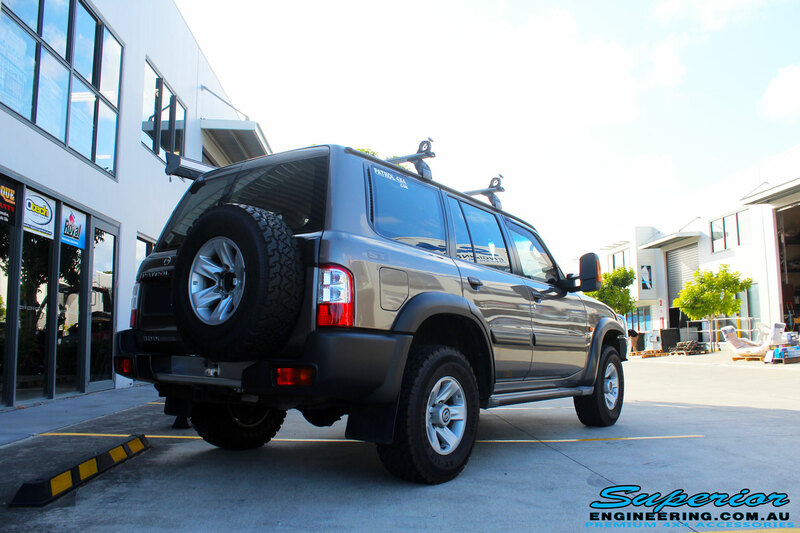 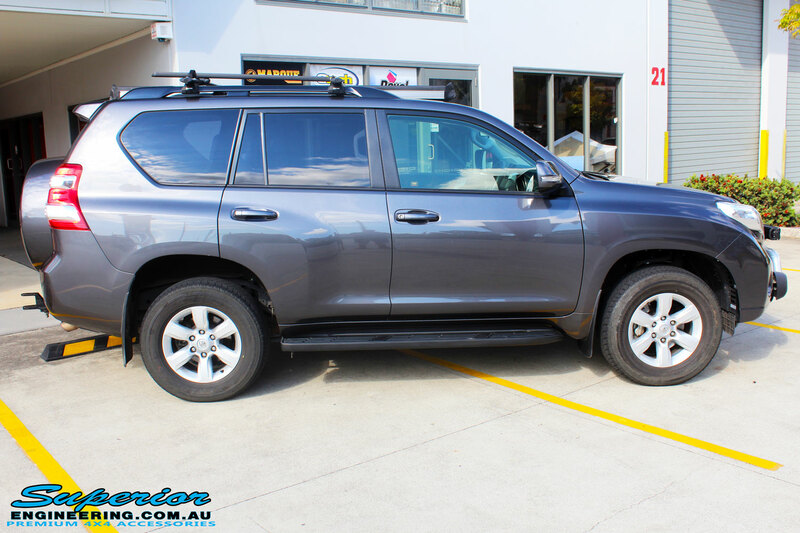 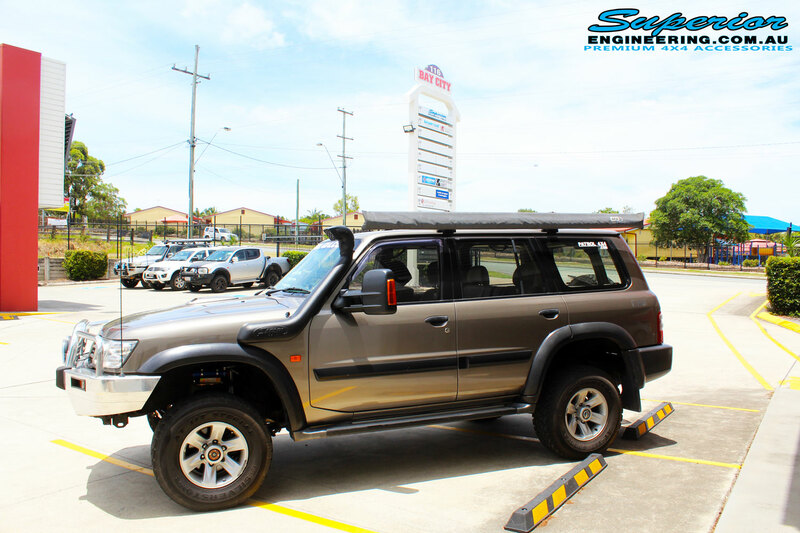 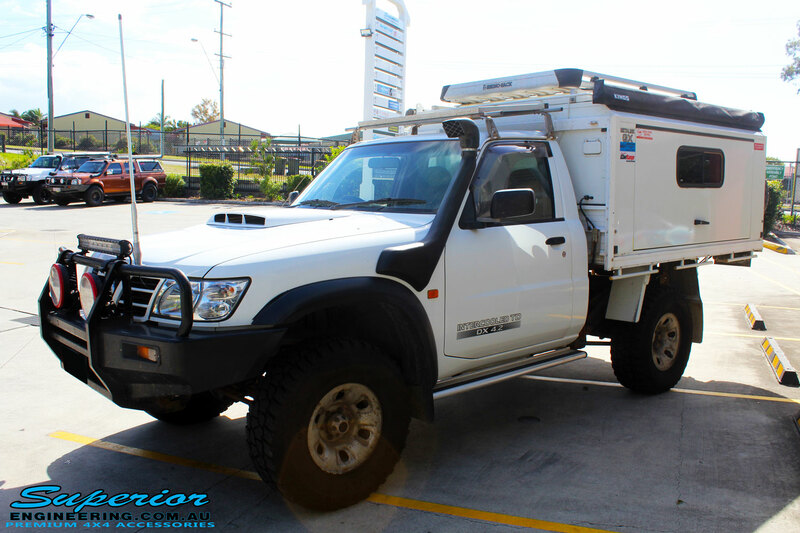 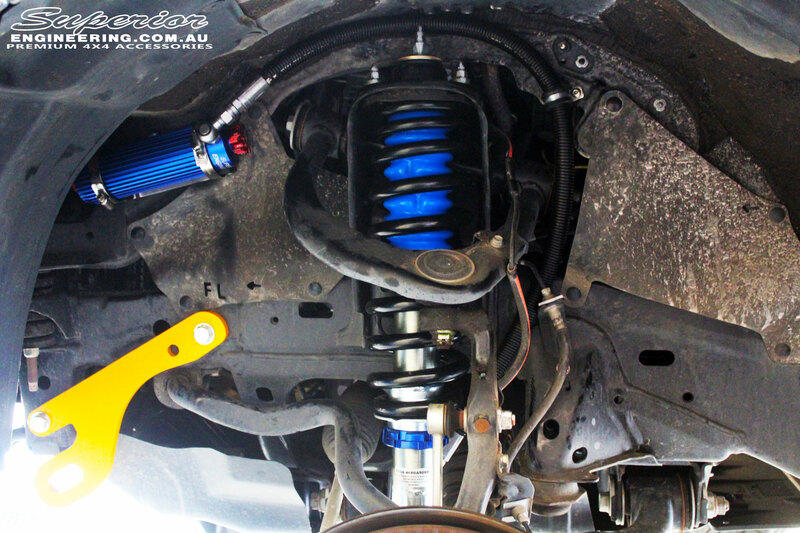 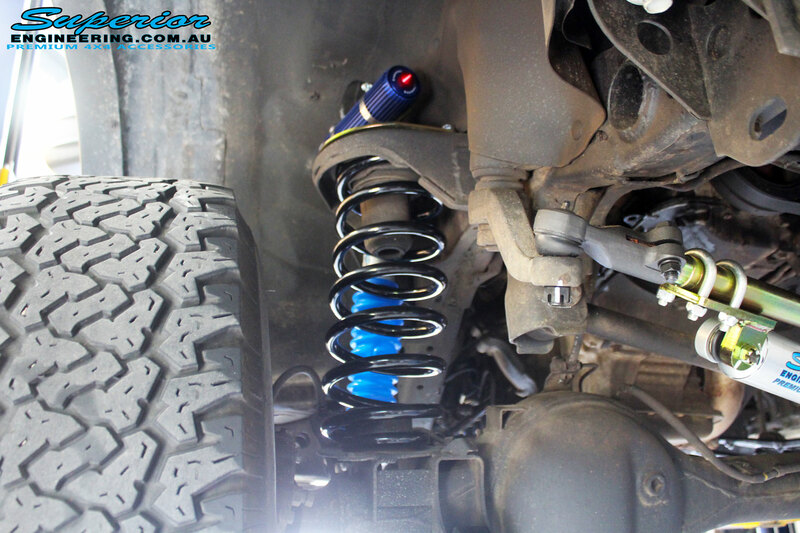 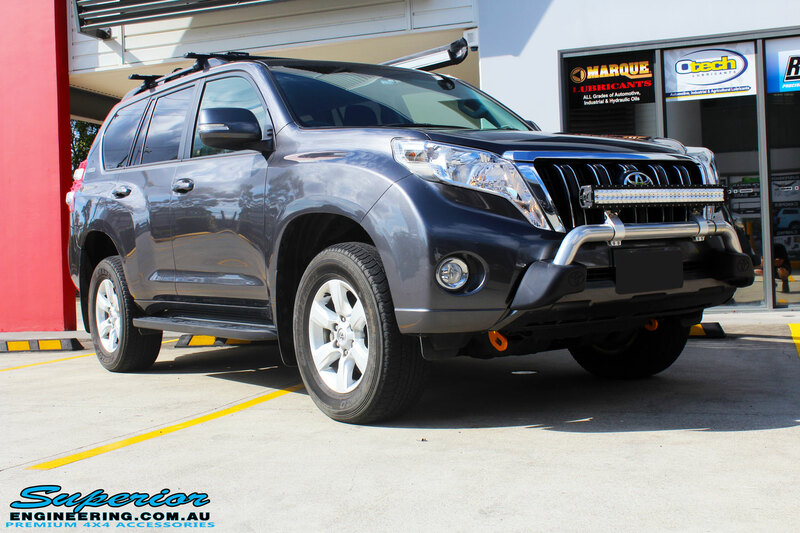 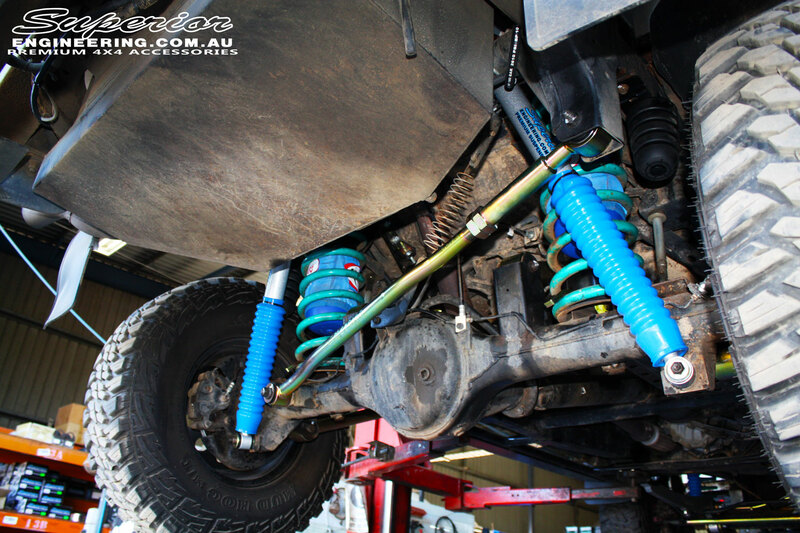 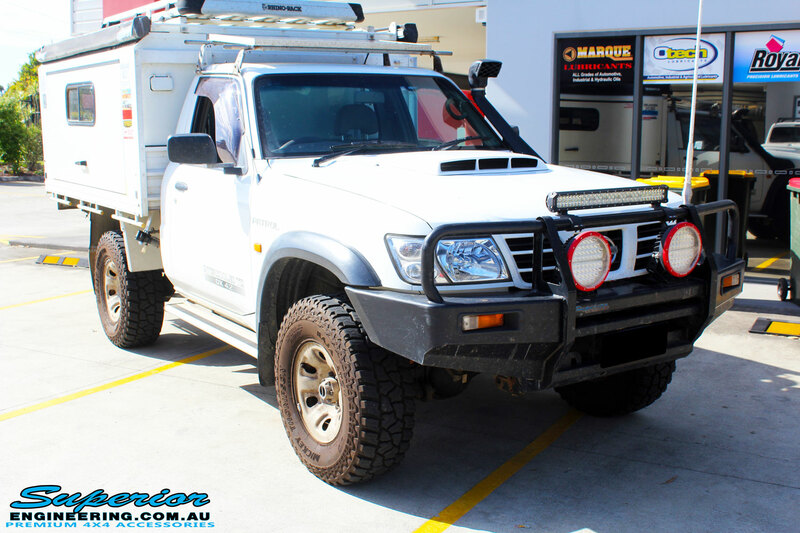 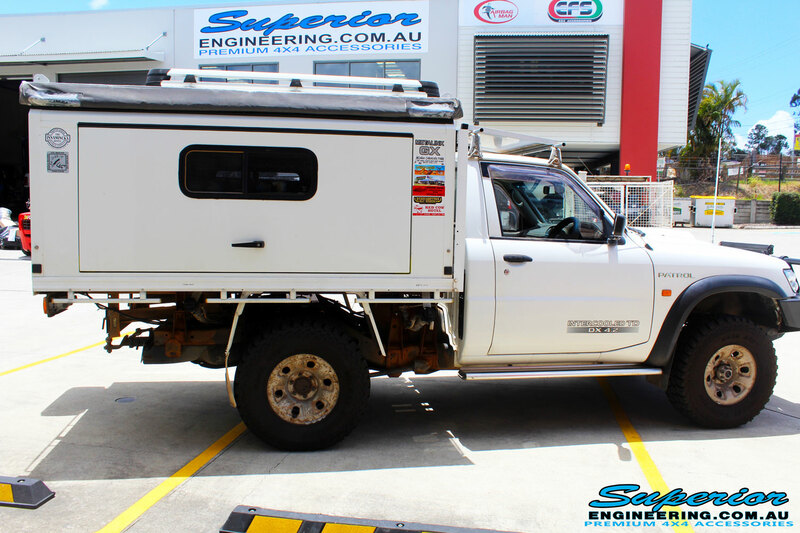 Superior Engineering fitted this GU Patrol Wagon with one of our very own Remote Reservoir 2″ Inch Lift Kits, which features top of the range Superior Remote Reservoir Adjustable Shocks to suit the GU Nissan Patrol 4WD. 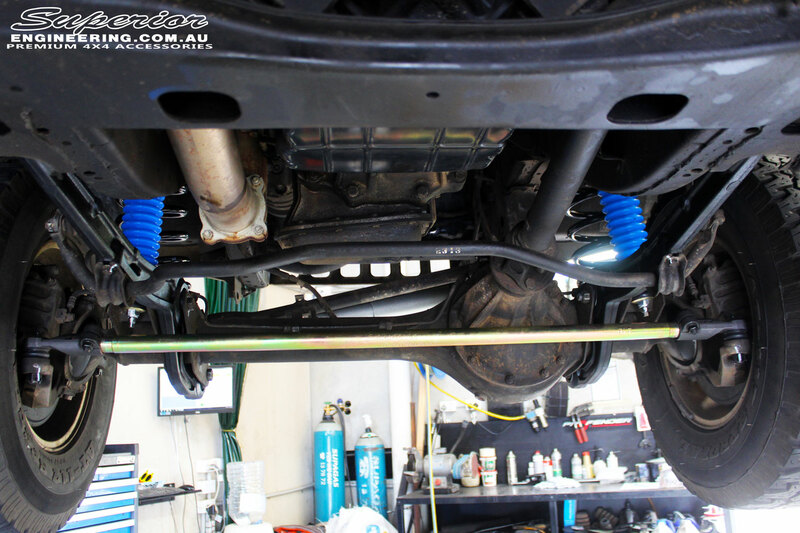 This GU Patrol Wagon has been fitted with a range of quality Superior and various other brand suspension components whilst on the hoist. 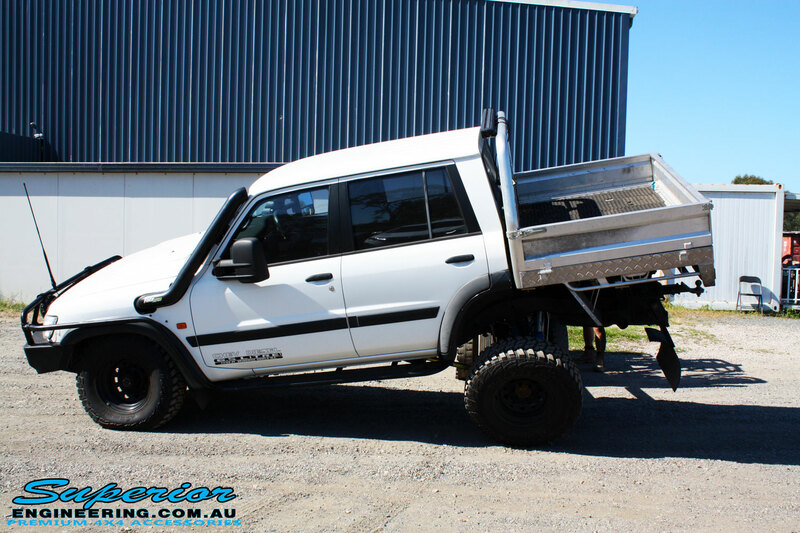 This beast is certainly looking the part and ready for the dirt! 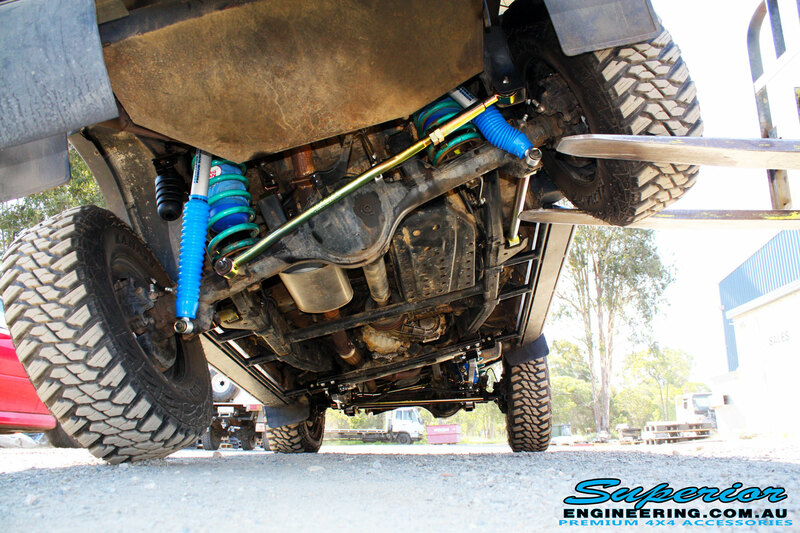 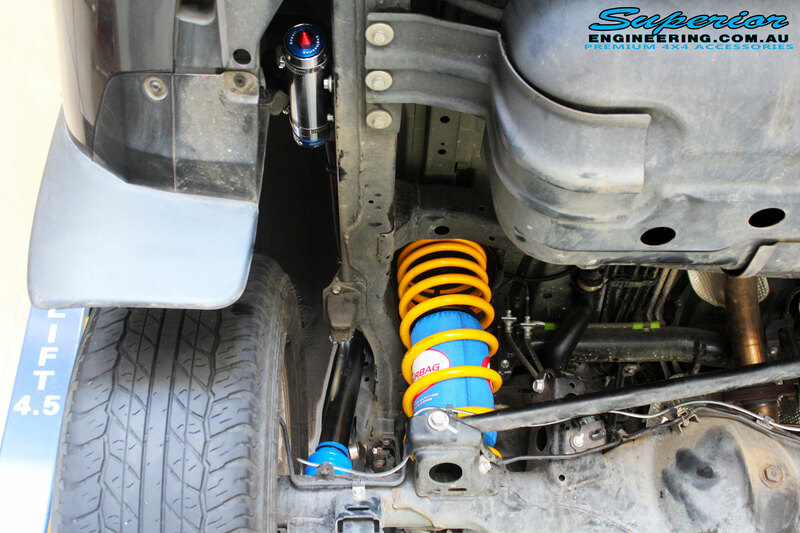 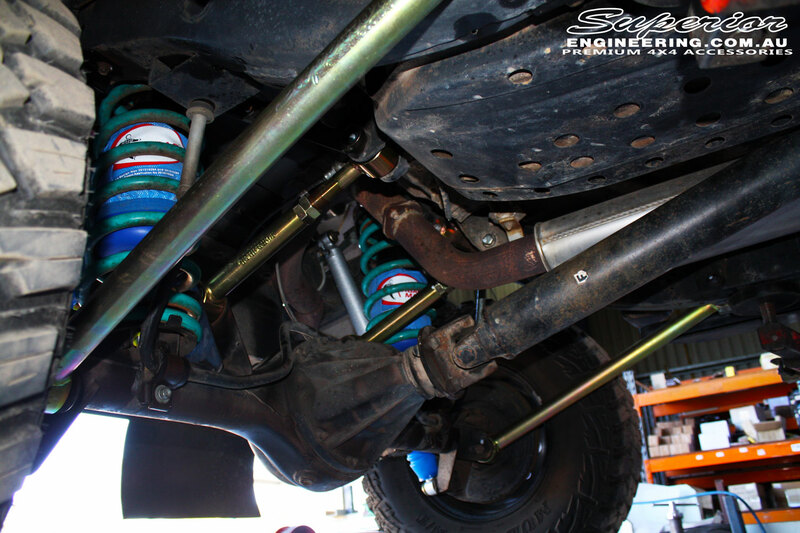 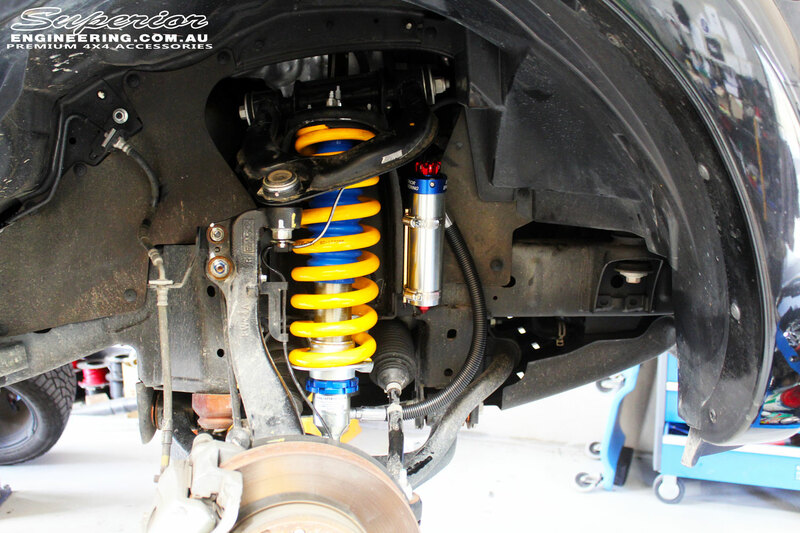 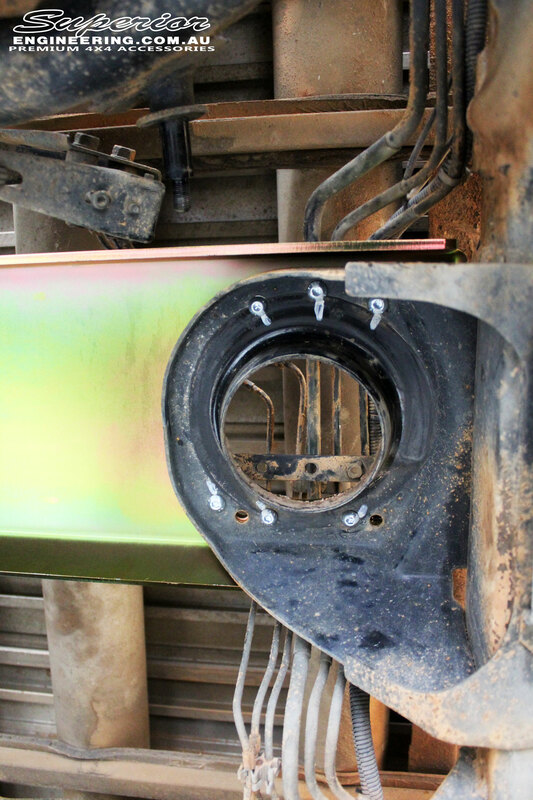 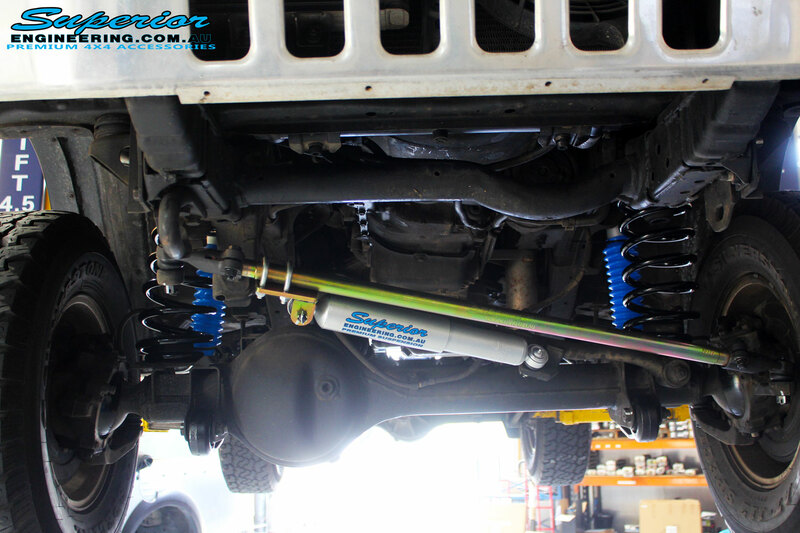 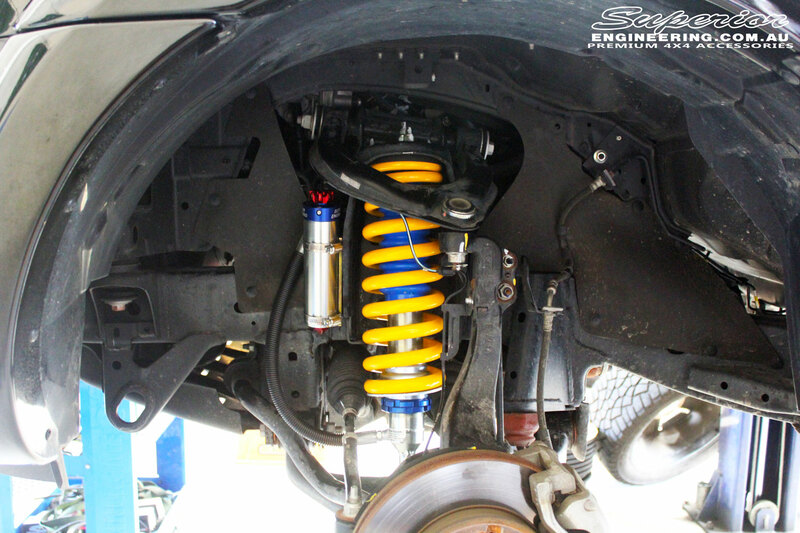 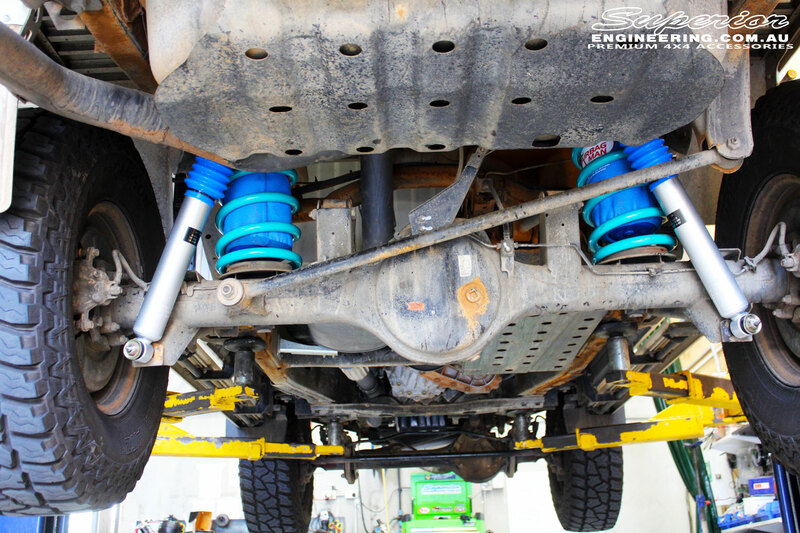 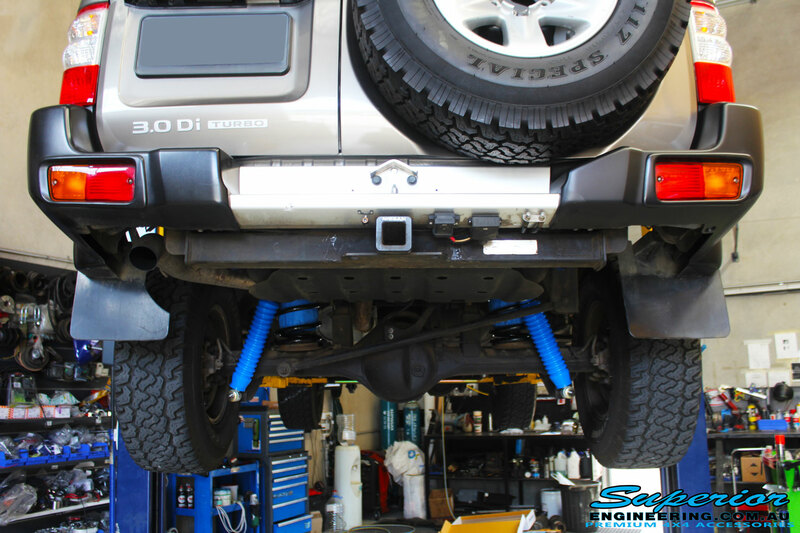 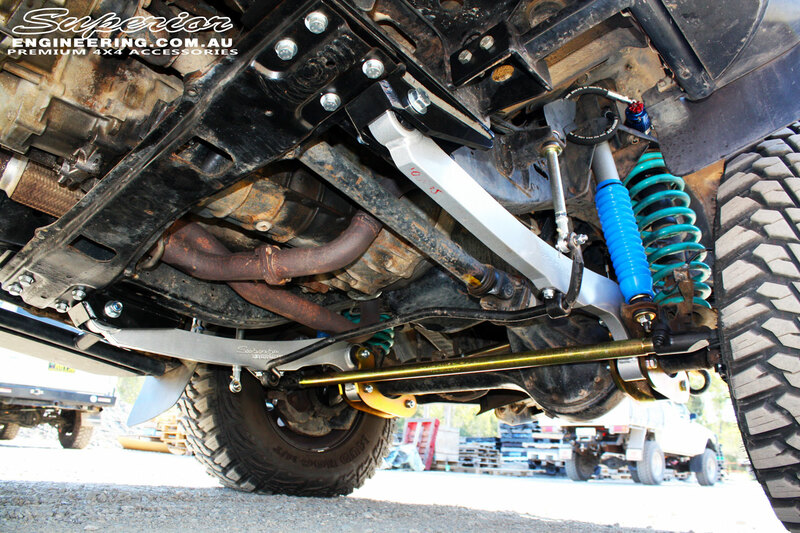 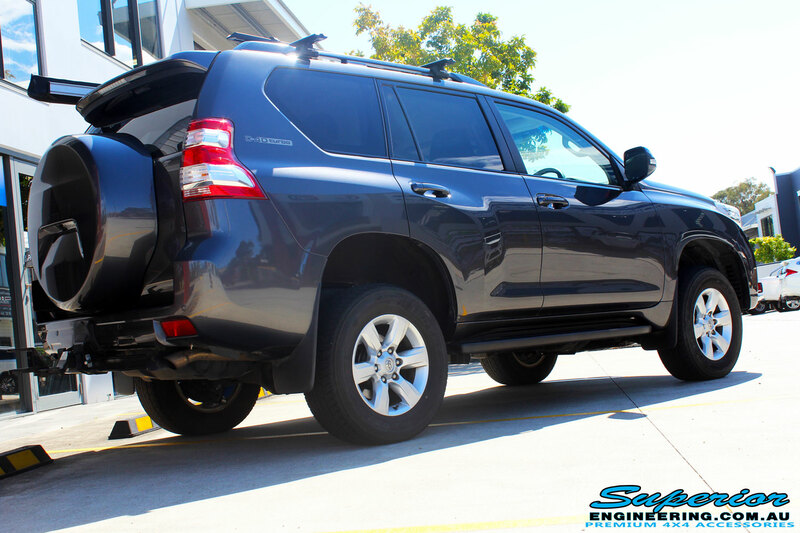 NOTE: The fitted extra listed above was an optional extra and not part of the Superior Remote Reservoir 2″ Inch Lift Kit! 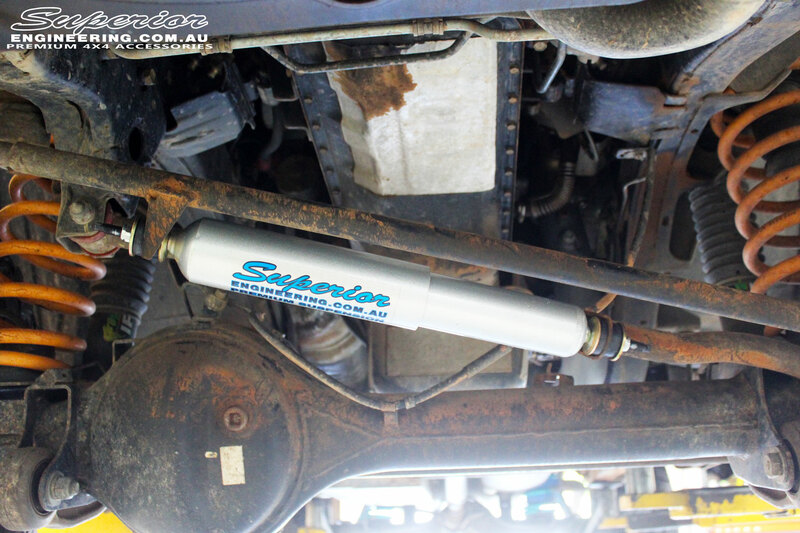 This GU Patrol Ute has been fitted with a range of quality Superior and various other brand suspension components whilst on the hoist. 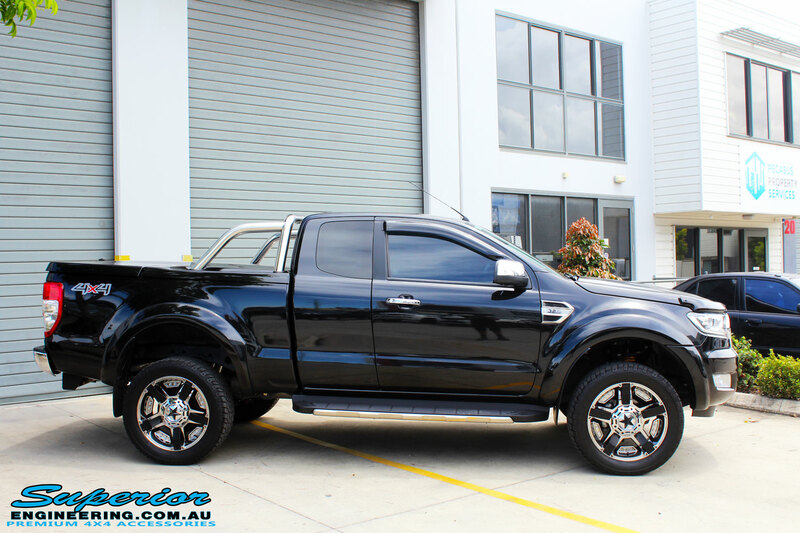 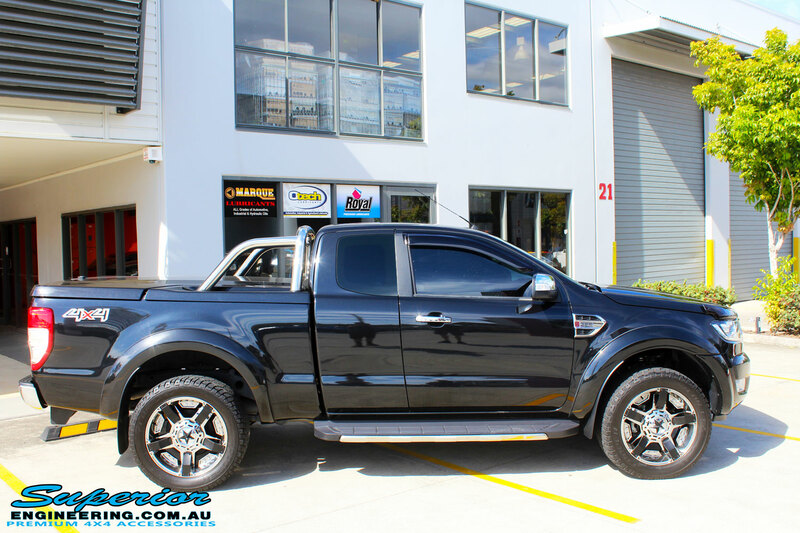 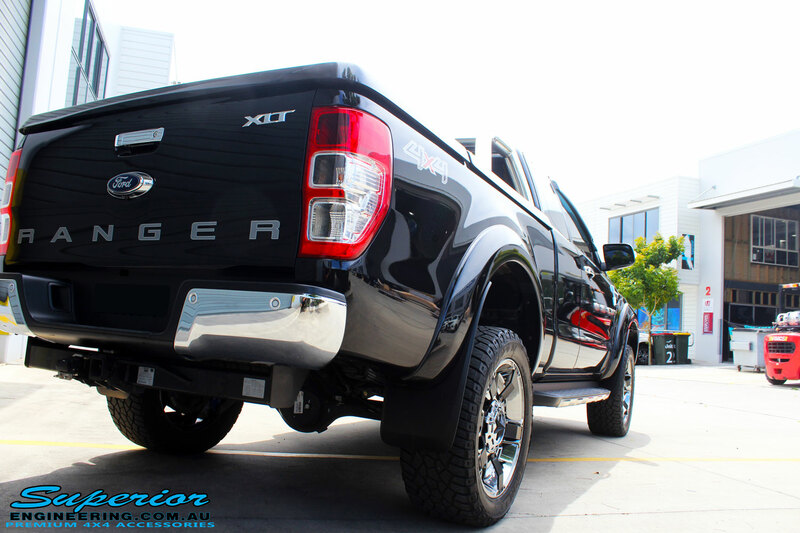 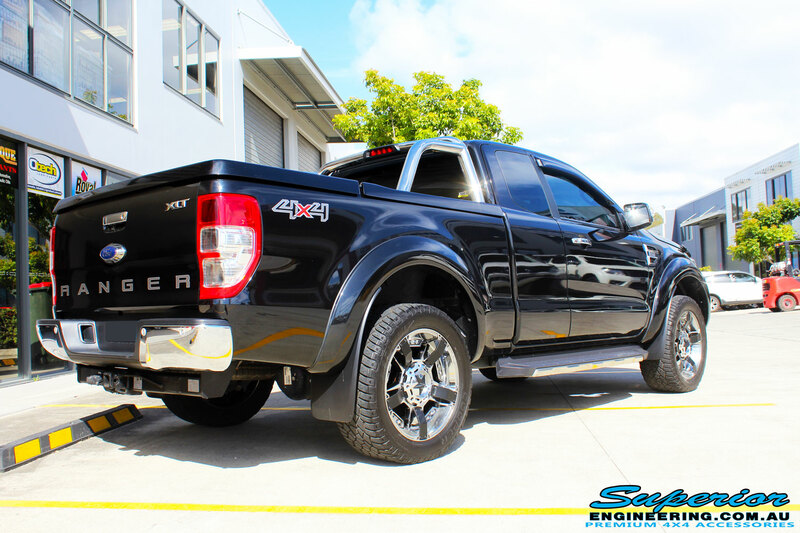 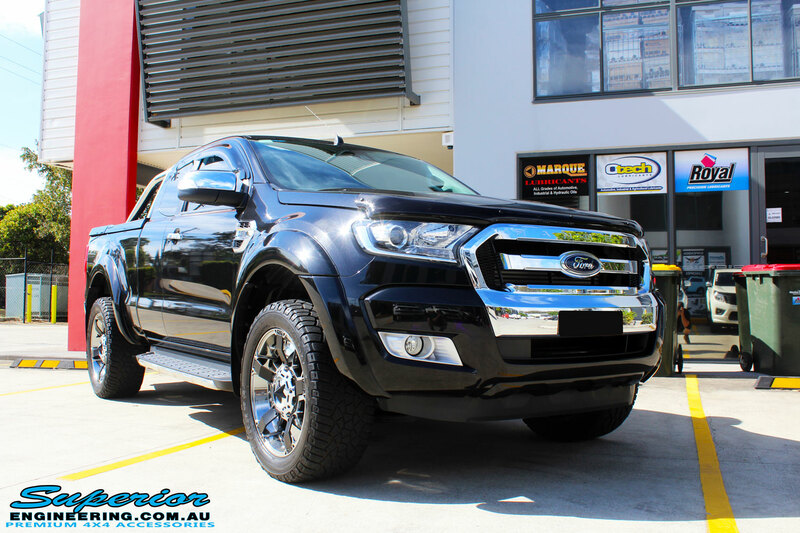 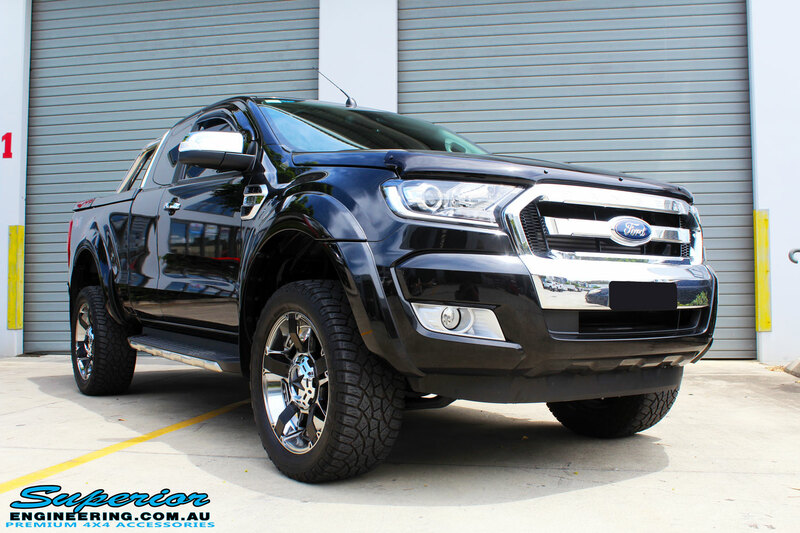 This ute is awaiting its next adventure! 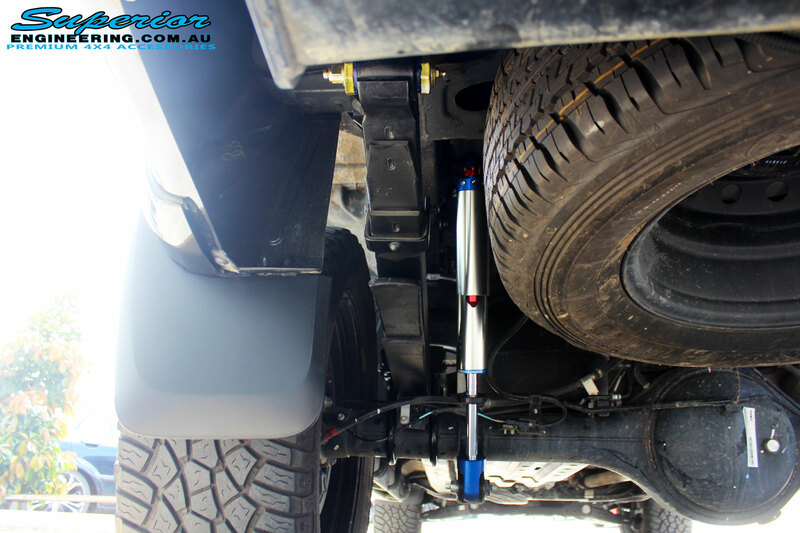 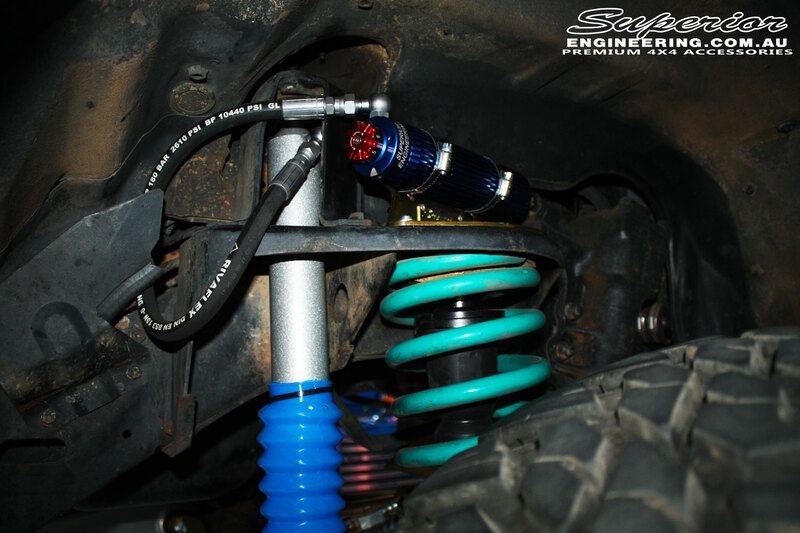 NOTE: The fitted extra part listed above was an optional extra and not part of the Superior Remote Reservoir 2″ Inch Lift Kit!